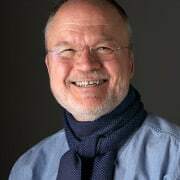 The Palm Beach Lace Scarf in Tencel is a best seller. 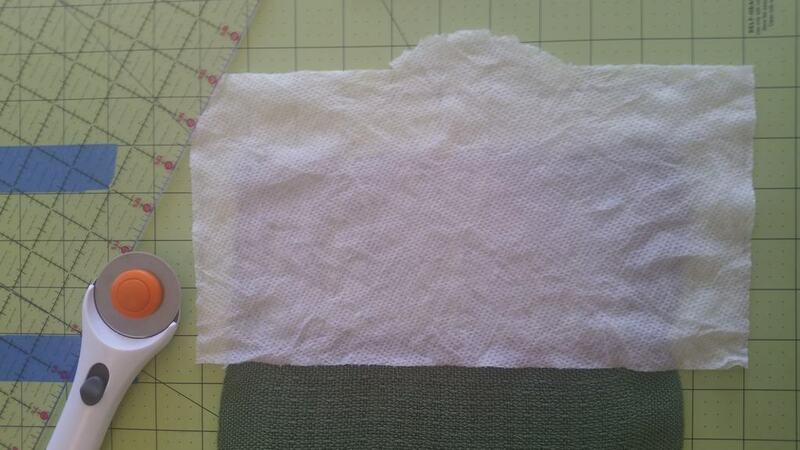 Customers love the pattern and the way that Tencel shimmers. 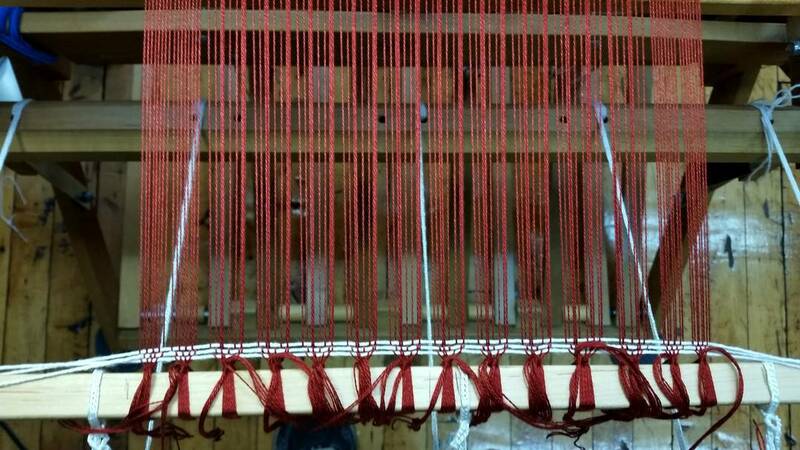 On the loom is the stunning Sienna Sunset color. 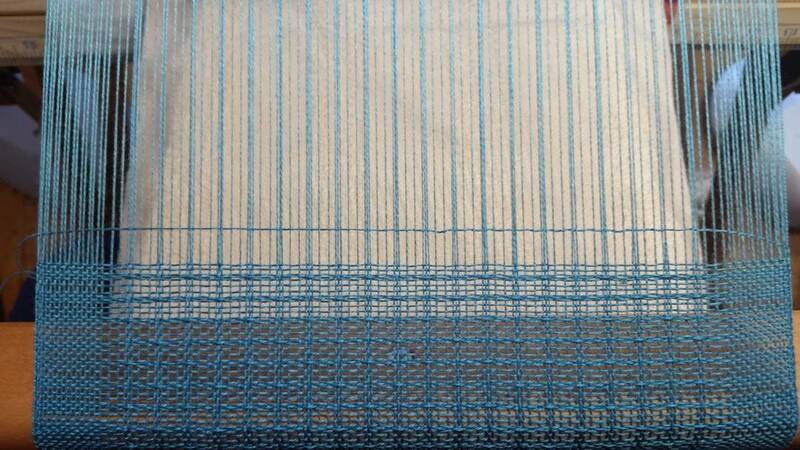 Am almost finished weaving a second scarf. What drew me to this lace pattern is the way the three warp yarns in one dent interplay with the three weft throws that are beat together. 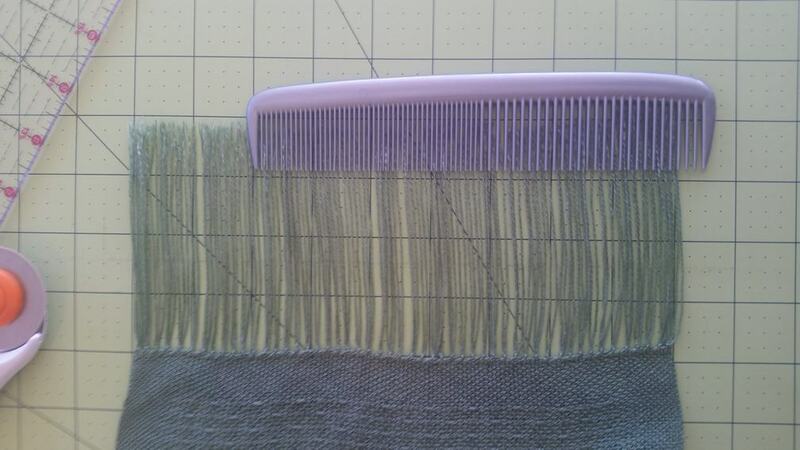 It took me quite a while to figure out the best way to beat those three weft throws together. 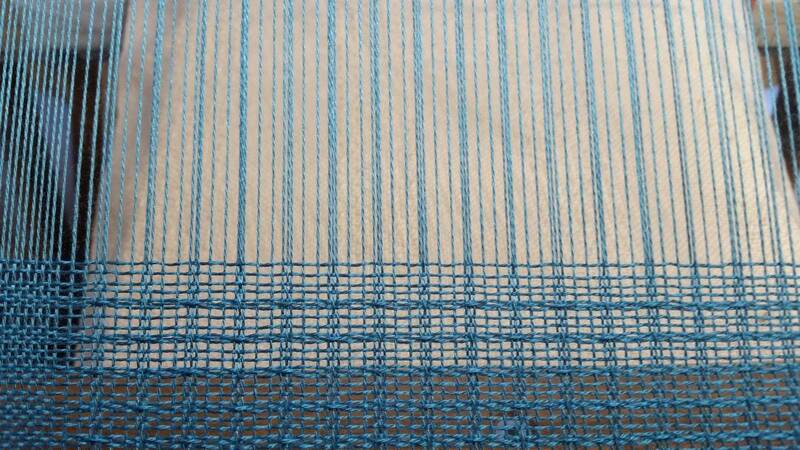 What I eventually discovered was to beat each throw separately using the shed for the next weft throw. 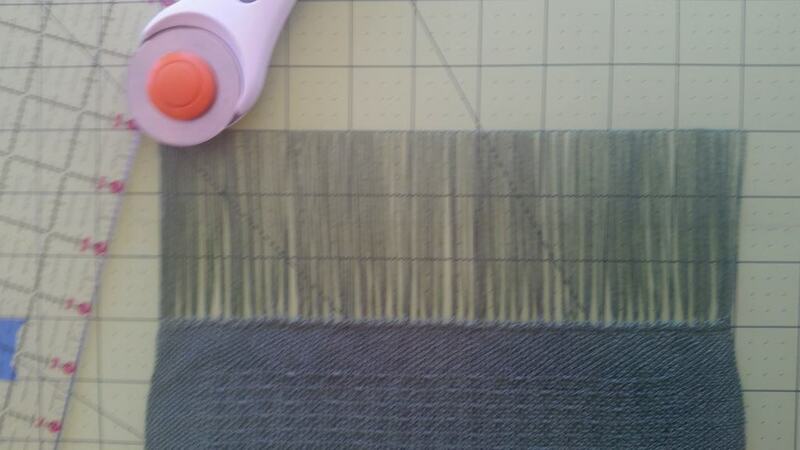 The first picture shows the first weft throw. 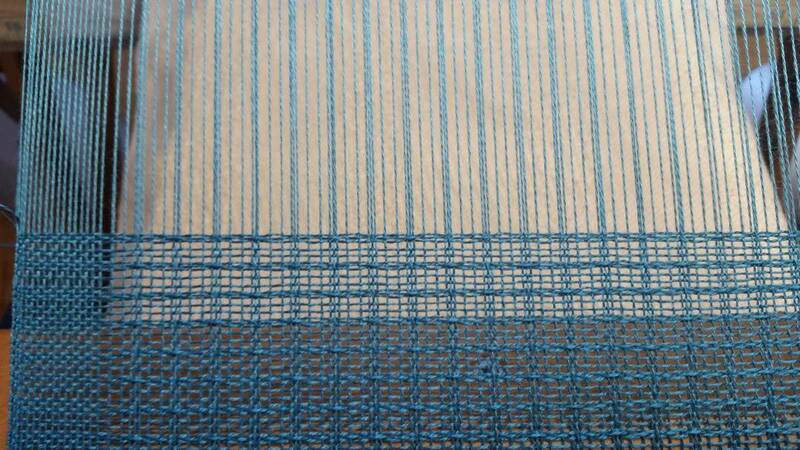 The second picture shows the first and second weft throws before the second weft throw is beat. 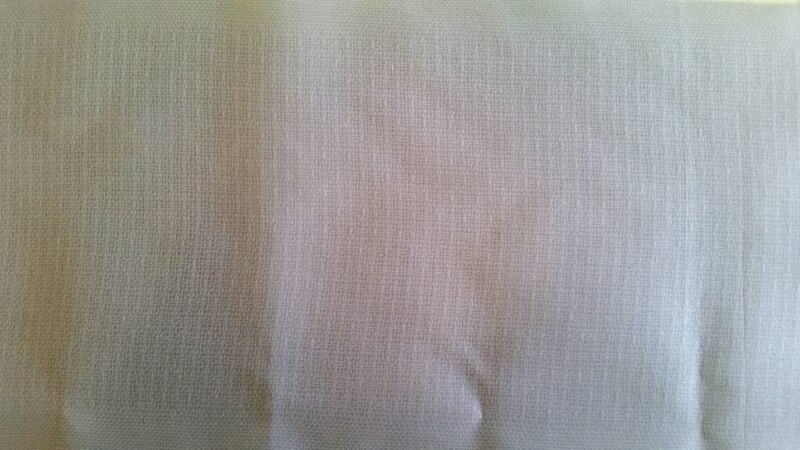 The last picture shows the lace effect that happens from the combination of the first, second, and third weft throws.